All Tensed homes currently listed for sale in Tensed as of 04/24/2019 are shown below. You can change the search criteria at any time by pressing the 'Change Search' button below. If you have any questions or you would like more information about any Tensed homes for sale or other Tensed real estate, please contact us and one of our knowledgeable Tensed REALTORS® would be pleased to assist you. "It's a SHOUSE! 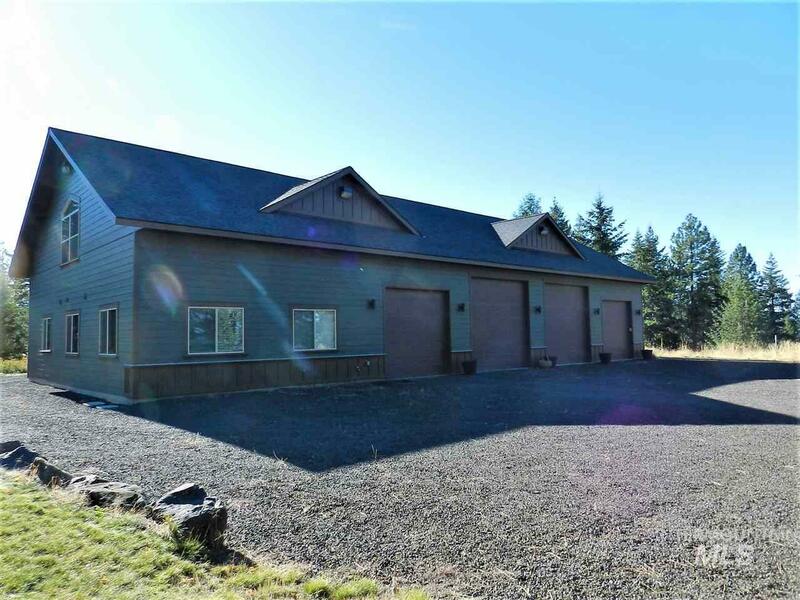 4 bay shop with over 1300 sq ft of living space in this well built shop/house! Whatever you choose: summer home, recreation property or year round living, this shouse can be all you want! Park all the toys with AMPLE room remaining or snuggle in the COMFY home with concrete radiant floors. Main bedroom and LOFT with main level views on 2 sides. Property is surrounded on 3 sides by Stimson Lumber. Trees, seclusion, fenced orchard, views, WILDLIFE and finish off the day around the F"